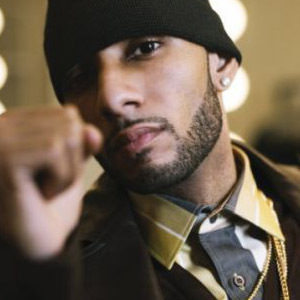 *Swizz Beatz has been given the honor of teaching students at New York University as the school’s first producer in residence. He says while he’s teaching, he’ll be helping students launch their careers. The producer’s goal is to be real with the students and help them set realistic goals while listening to their work. In being real, Beatz is encouraging his students to get CDs made to hand out to their local hangouts and register their music with ASCAP. He shared his thoughts about the hustle aspect of the game and plans to show the kids the ropes. He wants to not only nurture their talent, but also to help them make some money along the way.